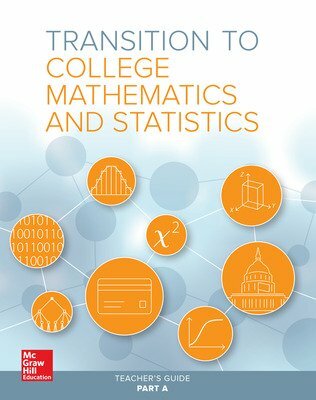 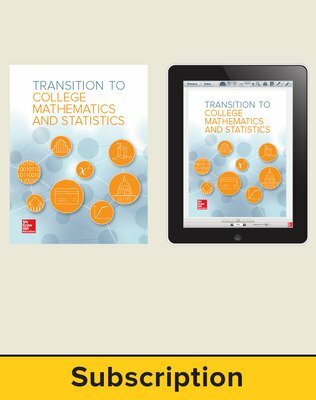 Transition to College Mathematics and Statistics (TCMS), developed with funding from the National Science Foundation, is a problem-based fourth-year high school mathematics course designed to maximize student preparedness for college and careers. 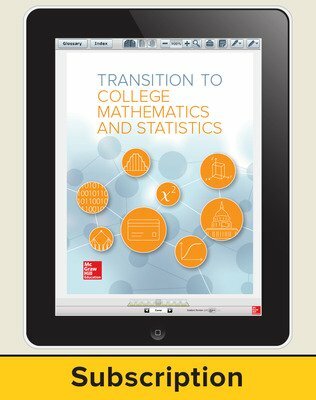 With an emphasis on modeling and inquiry-oriented mathematical practices, TCMS is appropriate for employment-bound students as well as for college-bound students whose programs of study do not require calculus. 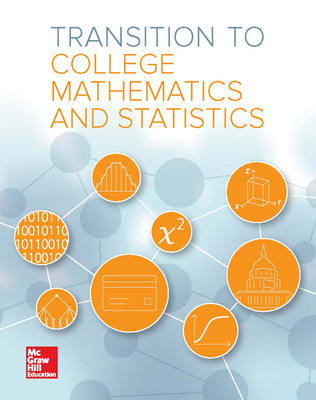 TCMS can be flexibly implemented with any high school mathematics program as a fourth-year capstone course to effectively transition students to college mathematics and statistics.